If you live in a northern San Diego neighborhood and took a shower this morning, the water you washed down the drain probably ended up at this location within an hour or two. 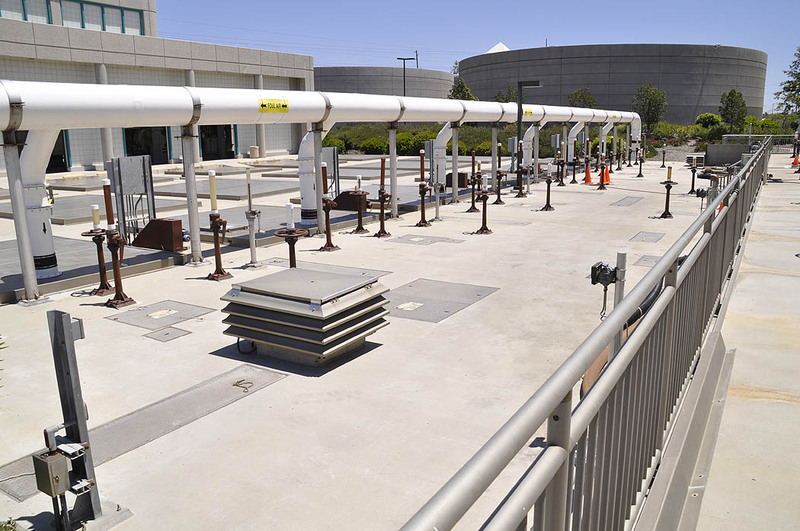 “This location” is the North City Water Reclamation Plant (NCWRP), a large-scale state-of-the-art facility that can treat up to 30 million gallons of wastewater per day. 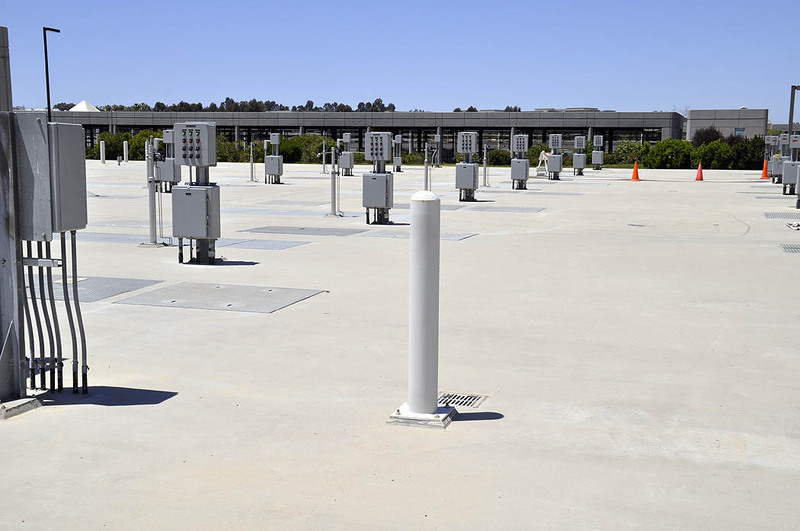 NCWRP is located at the northeast corner of I-805 and Miramar Road but the grounds are camouflaged behind high slopes with landscaping and the only entrance is from Eastgate Mall on the opposite side of the property. Drivers passing on Miramar Road or the freeway are unlikely to even notice it unless they already know about it. The plant treats wastewater to tertiary standards, meaning that the treated water is clean enough for irrigation, landscaping and industrial use. A portion of the plant’s grounds will soon see new construction on an even more advanced water treatment facility. 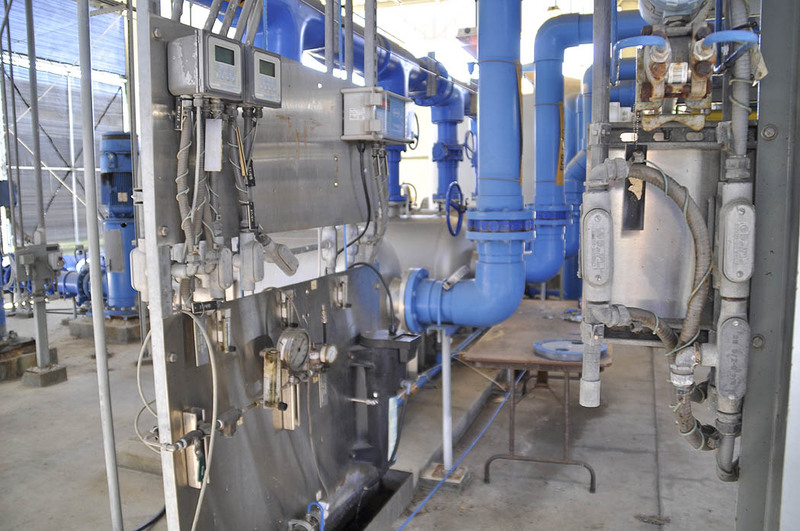 The new facility will be used for the City’s Water Purification Demonstration Project, a scientific study to evaluate the feasibility of purifying reclaimed tertiary water to a state that is as clean or cleaner than the raw untreated water the city now imports from the Colorado River and Northern California. 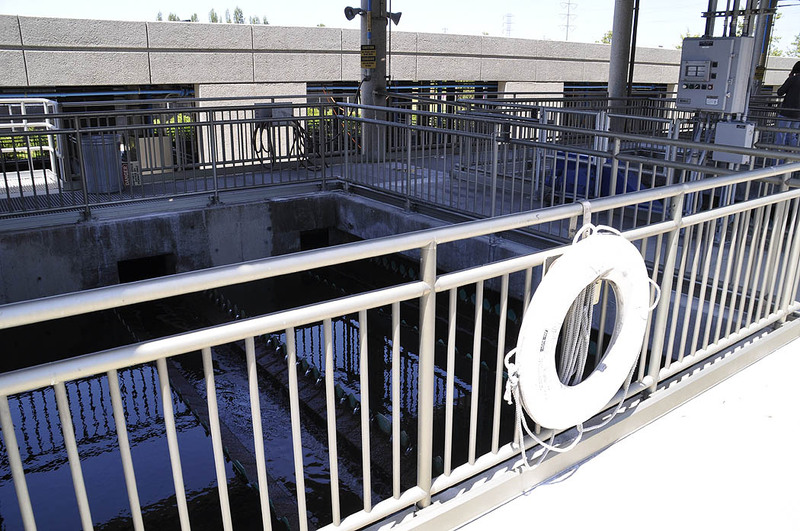 If the study proves successful, the City will propose blending the purified reclaimed water with the imported raw water and storing it in the soon-to-be enlarged San Vicente Reservoir. The water would then be aged in the reservoir to allow natural conditioning processes to work. Finally, as is now the case, the reservoir water would be piped to one of the city’s water treatment plants where it would be processed into drinking water ready for distribution to customers. 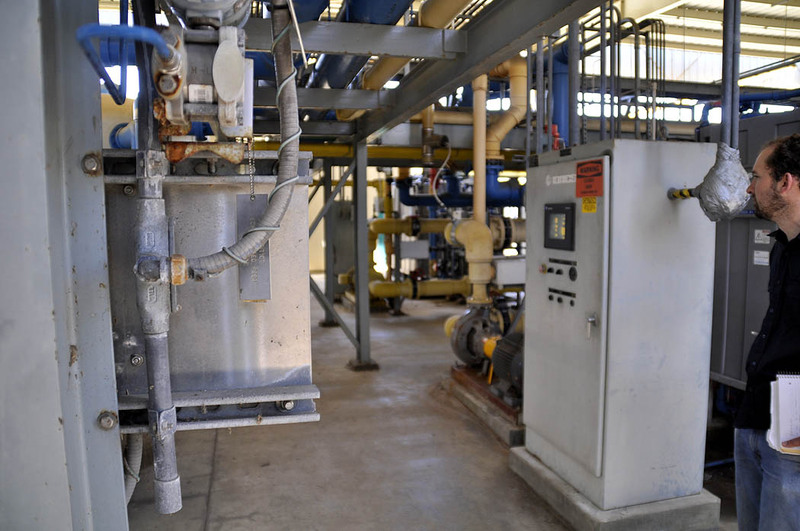 Also, the Helix Water District is working on its own El Monte Valley Project that will use IPR water to recharge groundwater that it uses for its service area in La Mesa, El Cajon, Lemon Grove, Spring Valley, and unincorporated areas near El Cajon. 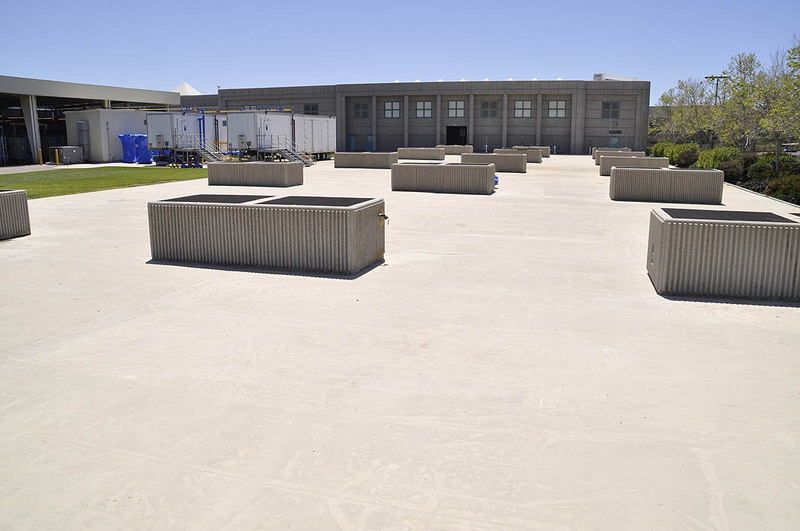 The source of the highly advanced treated water for this project may also be the City of San Diego’s North City Water Reclamation Plant or else the Santee Water Recycling Facility which presently supplies water for the Santee Lakes. 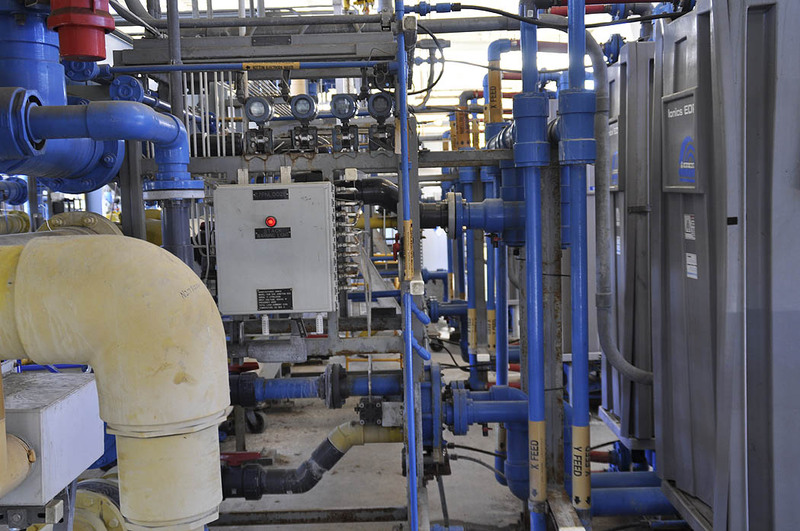 One term used for this treatment process is Indirect Potable Reuse, or IPR. It’s sometimes called “planned indirect potable reuse” because in reality the Colorado River contains treated wastewater from Las Vegas and other communities on the river, so we already do unplanned indirect potable reuse for our drinking water. 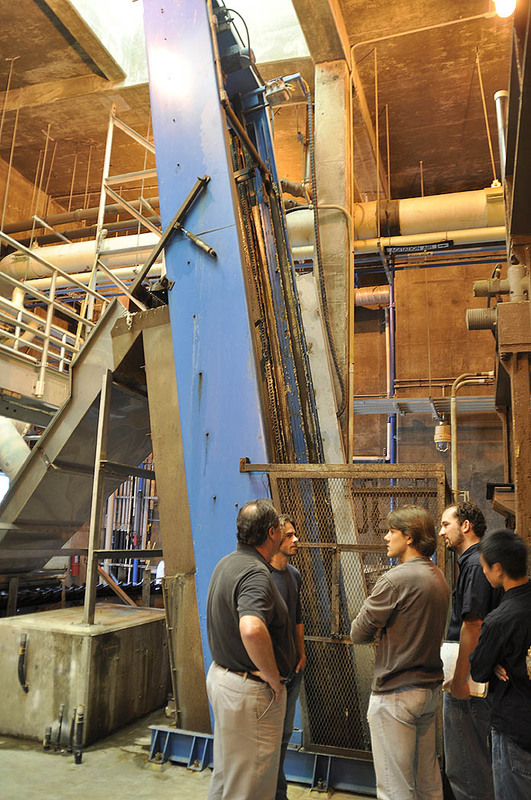 I recently joined a group of UCSD students for a guided tour of the reclamation plant. Brian Drummy, Senior Public Information Officer for the Metropolitan Wastewater Department, provided a very interesting guided tour of the facilities. He kindly supplied the captions for these photos as well. Thanks Brian! And by the way, about that shower water arrival time…that was only my guess as I couldn’t find out how fast wastewater really travels through the system. 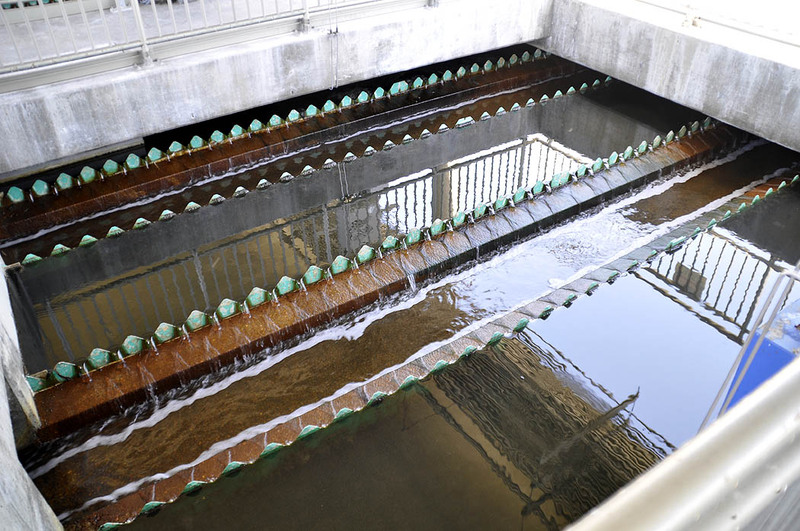 Wastewater is sent through this bar screen system, which gathers and removes large debris. 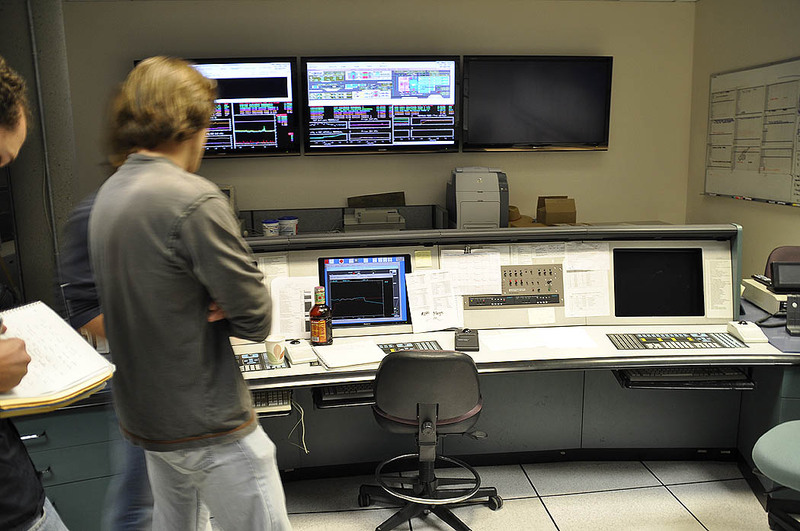 Plant’s control room, where all of the plant’s processes are monitored. 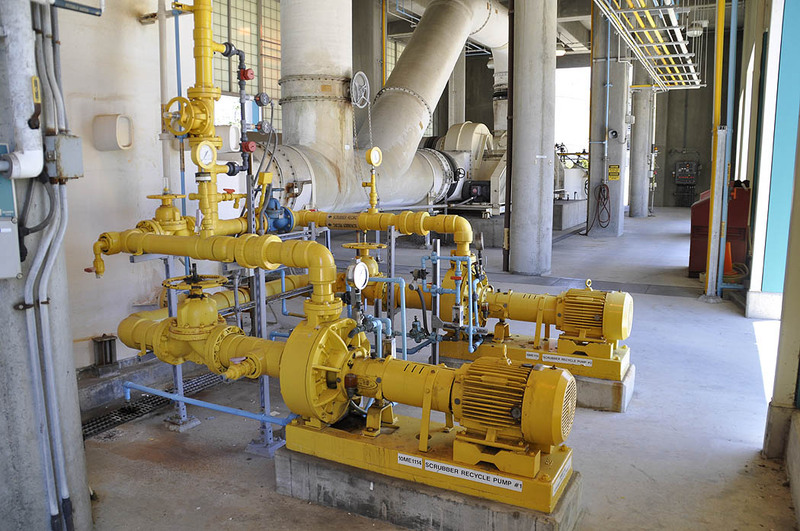 Pumps, pipes and tanks within the odor control building. 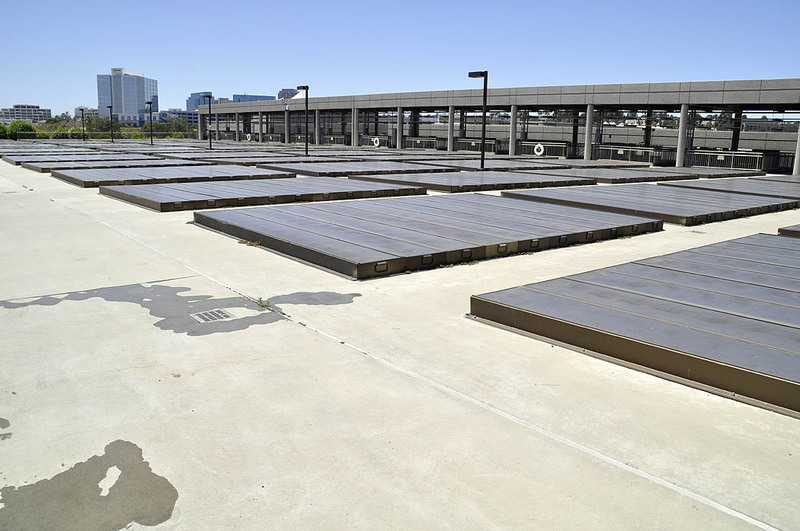 Top of the aeration tanks, where wastewater is mixed with bacteria that helps decompose organic pollutants. Secondary clarifier, showing the exit channels for the wastewater. Exit channels in the secondary clarifier. This entry was posted on June 15, 2010 at 1:32 am	and is filed under Indirect potable reuse, Technology, Water. Tagged: North City Water Reclamation Plant. You can follow any responses to this entry through the RSS 2.0 feed. You can leave a response, or trackback from your own site.